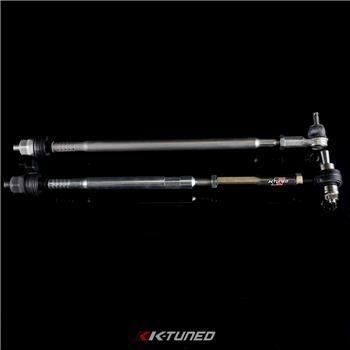 Spherical tie rods are meant for race use only. We have replacement the OEM tie rod with a spherical bushing that allows more accurate movement and better handling. 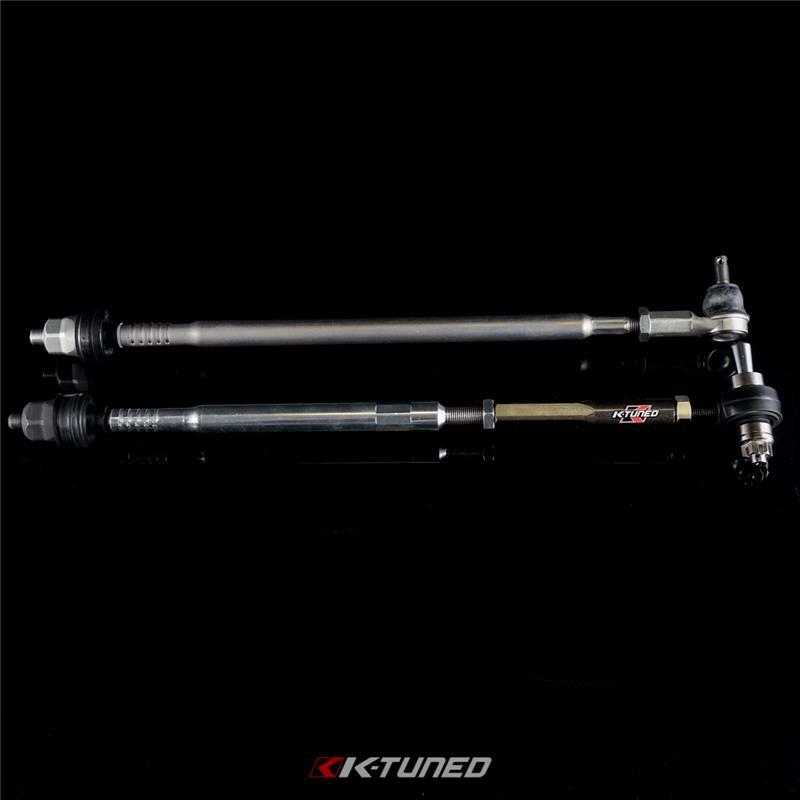 The complete kit allows greater adjustment to prevent ‘plowing’ which is common when lowering your RSX as the tie rod is too long.